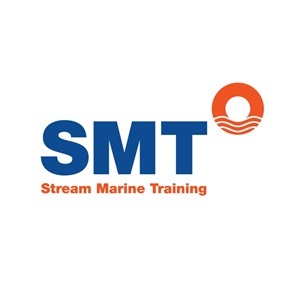 Stream Marine Training Limited was incorporated on 10th January 2012 and commenced trading on 1st January 2014. SMT quickly became an innovation house to the maritime industry becoming accredited by the Maritime and Coast Guard Agency, the company signed a major deal with Glasgow International Airport, which gave the business a solid base on which to expand. Stream Marine is a specialist provider of training and consultancy services to the global maritime, yachting, shipping, oil and gas, renewables and construction sectors. Our offerings cover a wide range of industry accredited and customer-specific courses that address mandatory safety subjects, in addition to competence-based training that is required for a range of safety critical activities and industrial tasks. Our team comprises experienced former ex-mariners, offshore managers and learning and competence specialists, supported by a highly experienced management team. Innovation is at the heart of everything we do and we pride ourselves on offering the most innovative and flexible value proposition to our customers, delivered at the most competitive overall value package available in the market.